Smartronz Energy aims for a better world and cleaner energy. We're linving in a world with growing population and limited resources. Air pollution and chemical waste are japardizing our world. With the progress of modern technology, we have increasing needs on energy resources. As we all know that our current major engery resources generated by Nuclear power plant and petrolium are not safe, the former has radiation danger, the later has air pollution problem, we need a purer and cleaner energy to reduce the pollution in the energy getting process. Wood is a renewable source of energy. Because the carbon dioxide emitted when the wood is burned has been taken out of the atmosphere by the growing plant. Even allowing for emissions of fossil carbon dioxide in planting, harvesting, processing and transporting the fuel, replacing fossil fuel with wood fuel will typically reduce net CO2 emissions by over 90%. 4. 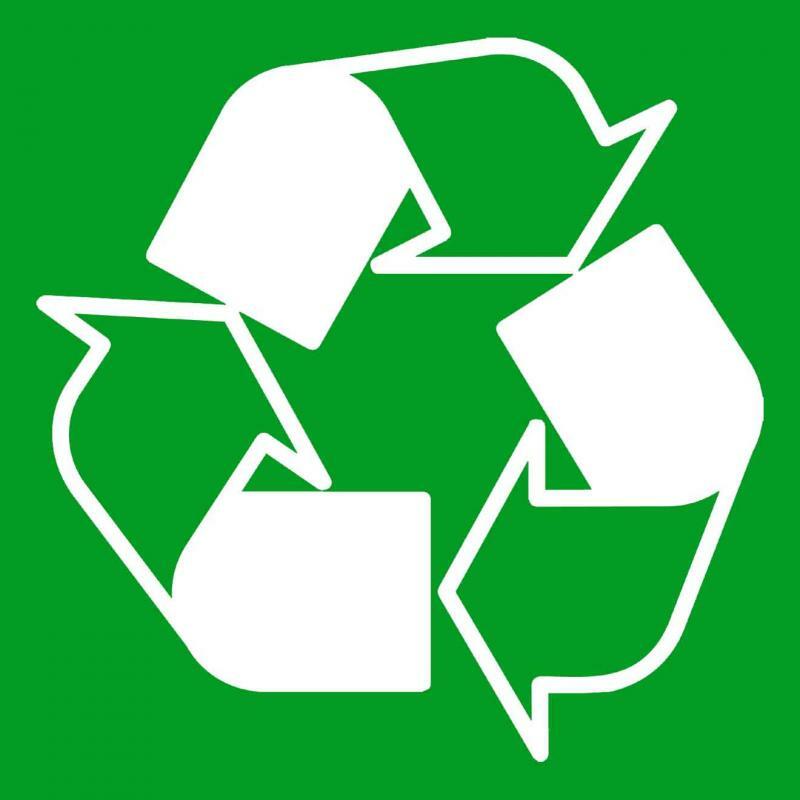 Used as animal feed, fertilizer and fuel. 2. 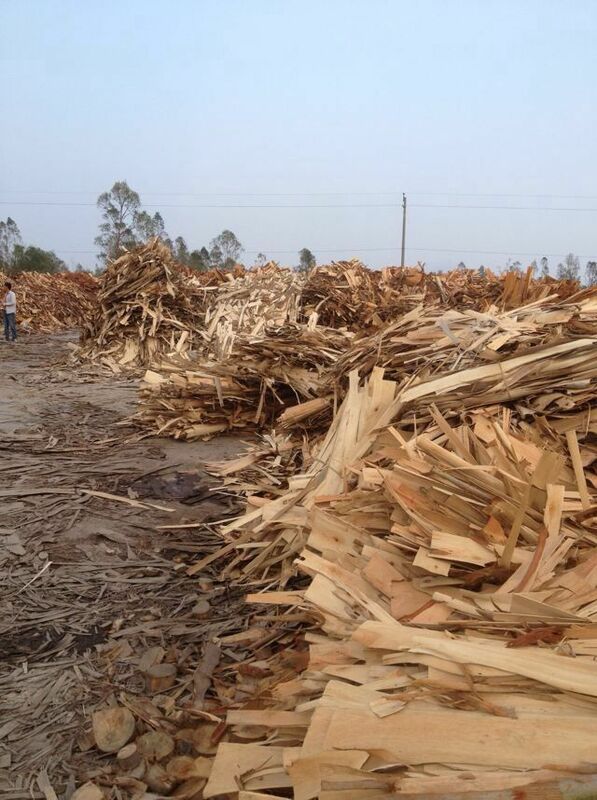 Wood waste, sorbs, branch, palm tree, sugarcane residue, saw dust , medical slag, hay,..etc. 3. Bean stalk, wheat stalk, corn stalks, cotton stalks, sunflower stalks, mustard stalk, rice stalks, rice husk, coffee Husk, cotton shell, peanut shell, rice shell, coconut shell. 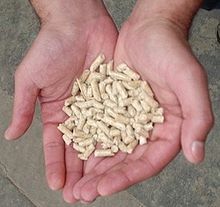 We look for long term suppliers around the world to award projects for minimum 2 years – 5 years wood pellet supplier for our growing needs in wood pellet, by contract with power plant to provide stable quantity monthly by consigned schedule and safe payment at supplier's choice. Our head quarter is in Atlanta, US and we are also the authorized agent of SEAN E & C, Korea.Our customers are the pellet power plants of Korea, Japan and USA. 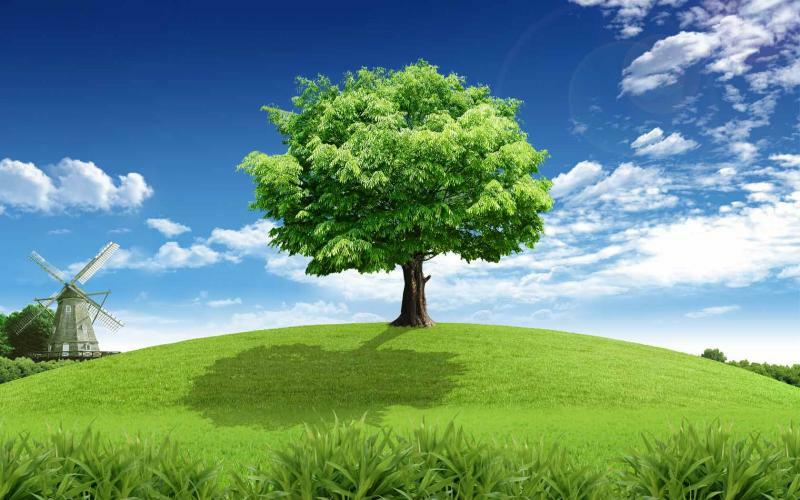 In 2013, Smartronz reached the total request of 300,000 MT of wood pellet and growing. We welcome worldwide partners, your long term profit and benefits is our biggest concern.